Motivaction has moved back to its former premises after 12 months to cut costs after the agency's expansion plans failed. Events agency Motivaction has returned to its former offices in Ardeley, Stevenage after moving to new premises in Hertfordshire in June 2013. Motivaction's relocation last year followed difficult trading conditions that led to a decline in profits in 2012. The agency's return to Stevenage will help it to save on high office rental costs after the "business did not expand as hoped". 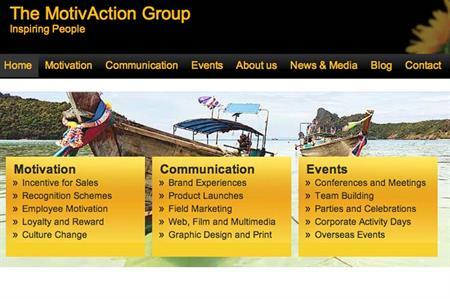 A spokesperson from Motivaction told C&IT: "The company signed up for a new office based upon an expansion plan in 2011. The business did not expand as hoped and the overhead of the premises became far too expensive for the size of the company. "In June we had substantial offers to hand over the lease to another party, enabling the company to substantially reduce ongoing costs. "The future strategy remains the same, to deliver great events as we have always done, for clients old and new."